Pandora Radio is a mobile app of Pandora for iPad, iPhone or iPod Touch. 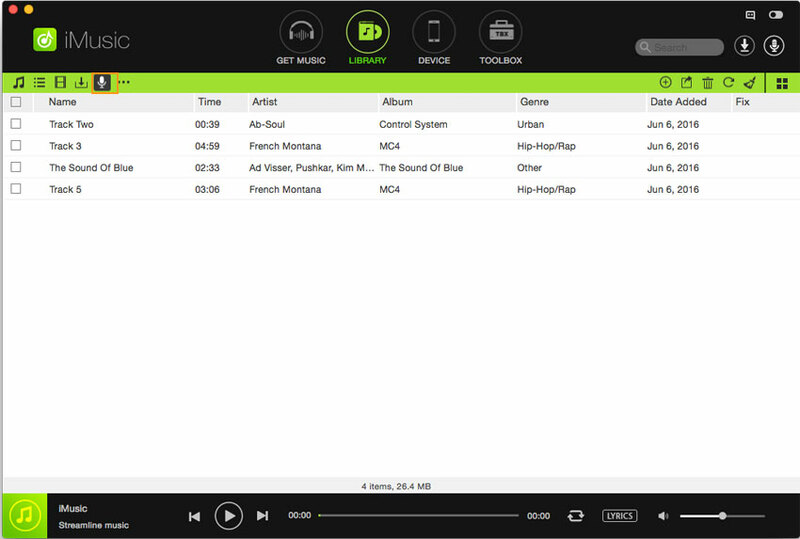 It allows you to create playlists, personalize stations and stream music at your favor. 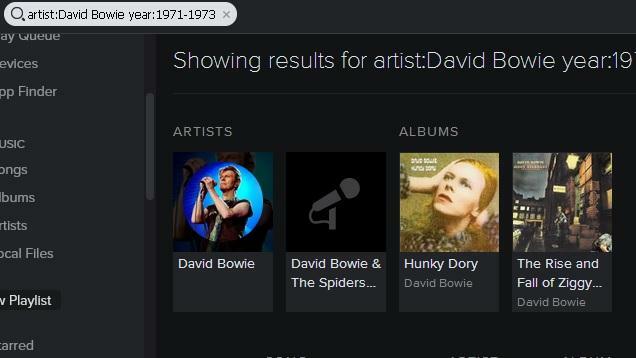 Pandora for iPad enables you to search for your favourite music with the name, artist, genres or composers. With Pandora on iPad, iPhone or iPod Touch, you will have the best music experience on the go. You can listen to almost all beautiful songs including classic songs, pop music, hip-hop and more, as long as you install Pandora on iPad and have a Pandora account. While the frustrated point is that you have to keep your iPad with network connection ot you need to pay for some songs to own them. So we find the convenient way to download music from Pandora for iPad, iPhone or iPod and play Pandora music on our mobile devices anywhere anytime. Here is a great solution to save your penny to enjoy unlimited free Pandora music on iPad, iPod Touch, iPhone or Android devices. We highly recommend you to use iMusic to download Pandora music for iPad. This Pandora music downloader allows you to download any music you listen to from music sites, music apps or radio stations. It enables a virtual sound card on your computer, so you can get whatever you listen. 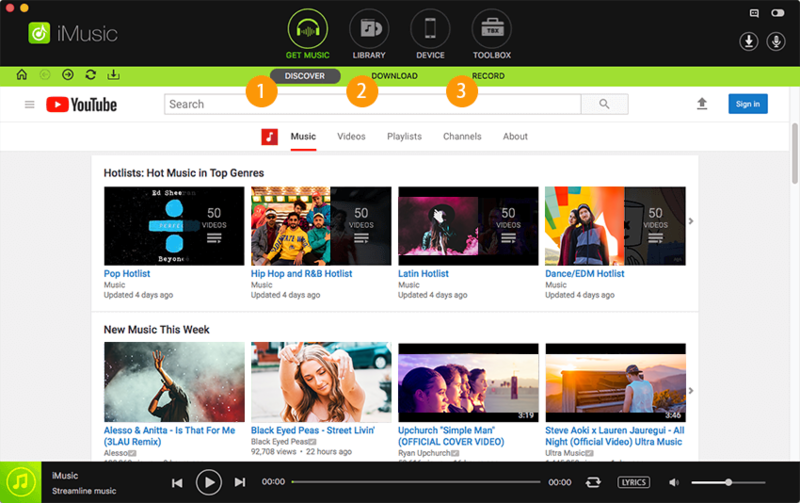 It supports download music from any music and video sites in 1 click. 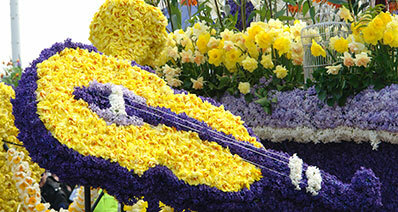 You can get the music to MP3 or M4A format with 100% original quality. The downloaded music can be exported to your iTunes library directly. 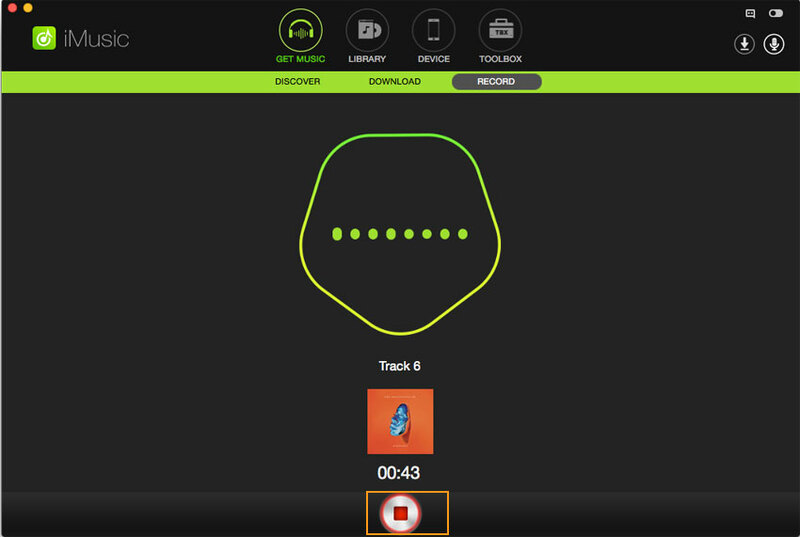 It can continuously download tracks and separate track automatically without ad. Step 1: Click "Download" button to download the program file. And then you can install it easily according to the on screen prompts. After that, launch the program. And you can click the "RECORD" button on the main interface and press the red Record button to get ready for Pandora downloading. Step 2: To download Pandora music for iPad, you now can open your lovely Pandora music and play it. 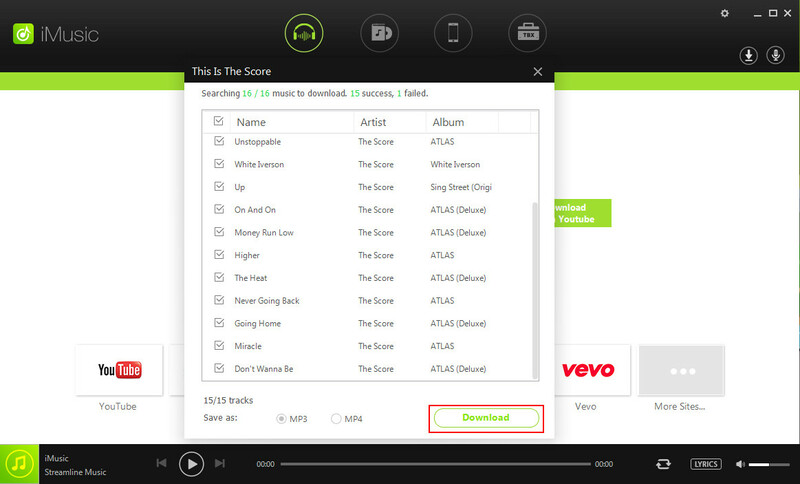 Then this smart music downloader will detect the music and start downloading it. Step 3: When you finish downloading Pandora music, you can go to the "Library" tab to check the music. And choose the music you want and click the EXPORT button to transfer them to your iTunes Library. Now you can sync the Pandora music to your iPad, iPhone or iPod. This is a iMusic performing on all modern MacOS 10.12 Sierra (El Capitan, Yosemite, Mountain Lion included) and Windows 10, 7, 8, XP and Vista. 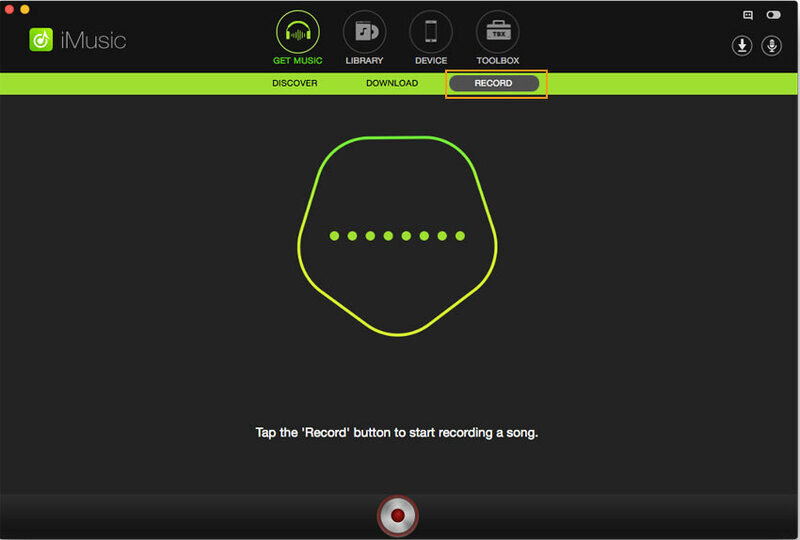 This audio recording software record the Pandora music as well as Napster, Rhapsody and more. Besides music, Internet radio, podcasts and more are available to record. It’s a video downloader running on Windows computers and is free to download. 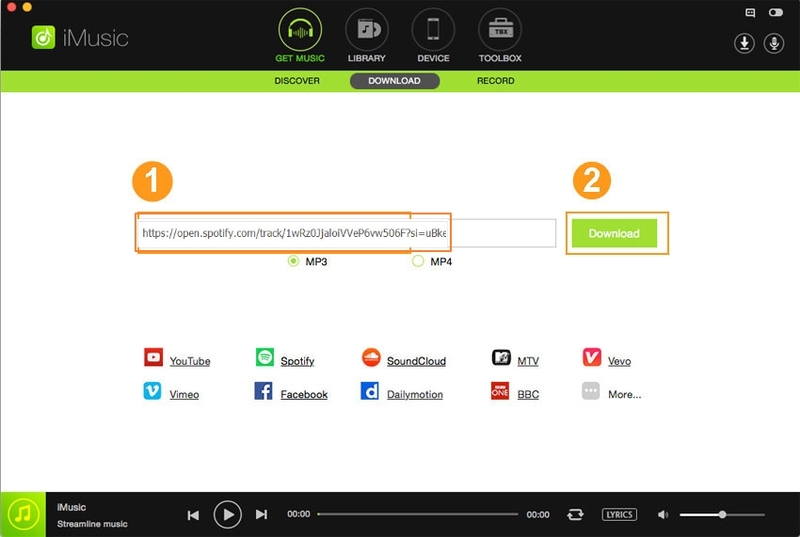 As reported, the Orbit Downloader can download music from almost any social music websites including Pandora.